Our customers give their testimonials on this revolutionary system that changed their daily work and improved their efficiency. 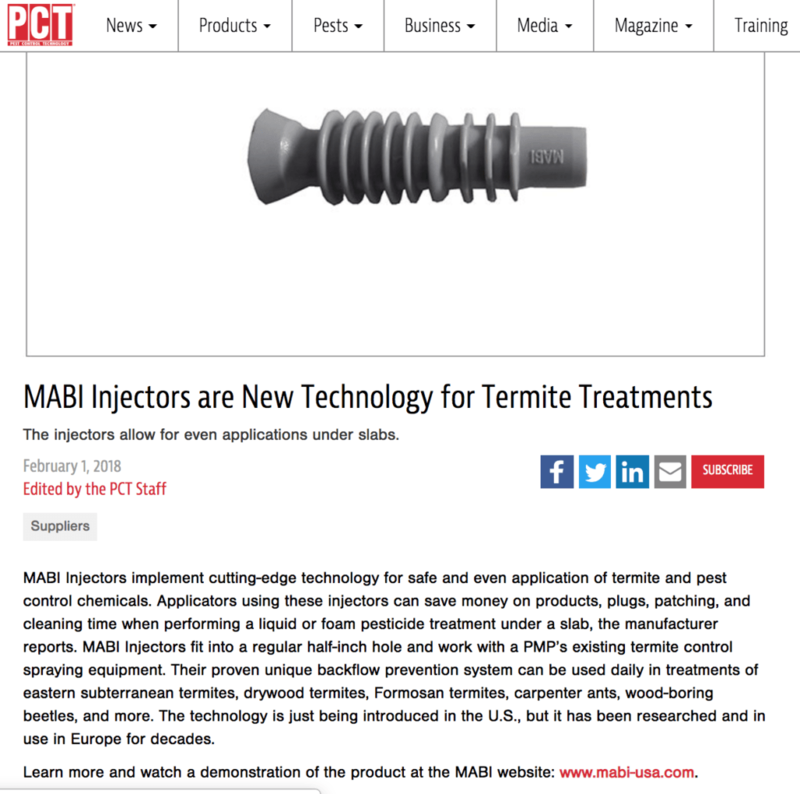 Whether you are a technician or an owner of a Pest control company, MABI injectors are made for you. Try it and succeed with us! 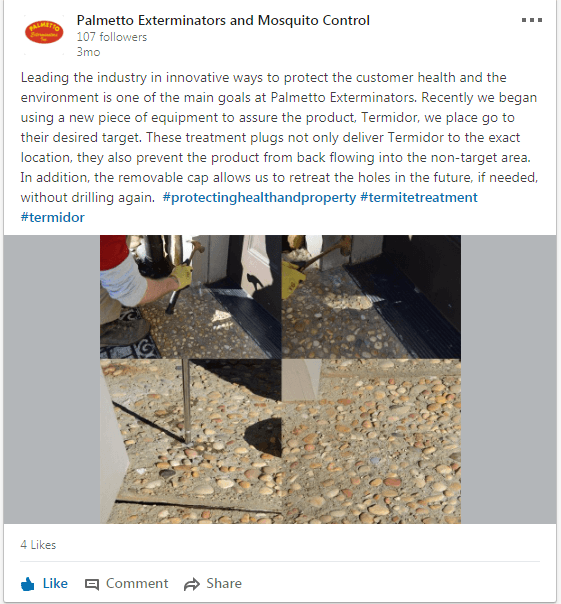 If you have been already using our injectors for your termite treatments, send us your feedback. You will get an increased visibility on this page. “Green Palm Pest Control has adopted the new MABI system. 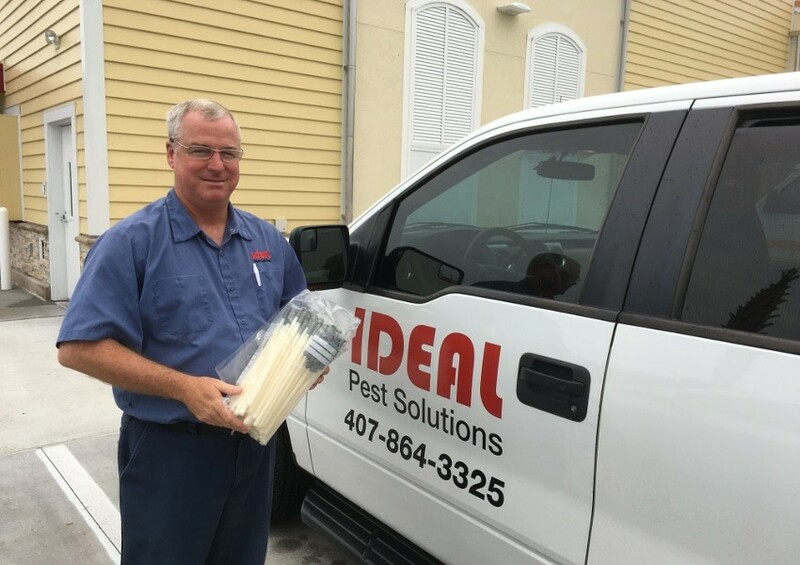 “IDEAL Pest Solutions started using MABI Systems a little over a year ago.